Iberostar Hotels & Resorts has launched its new Iberostar app. 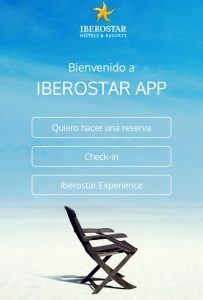 Iberostar Hotels & Resorts has launched its new Iberostar app creating new channels of communication between the Majorca-based chain’s hotels and its guests. 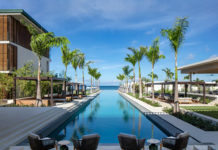 Available through the App Store and Google Play, the free platform is now operating at 10 Iberostar hotels in Europe and the Caribbean, and will be gradually introduced into the rest of the brand’s portfolio throughout 2017. 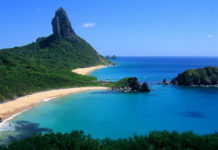 With the launch of this app, Iberostar guests are covered before travel with the online booking and check-in options; during travel with guest information and a wide range of services such as the ability for guests to chat in real time with the hotel staff through the e-concierge function; and after travel with a new lasting communication channel between the company and its customers. 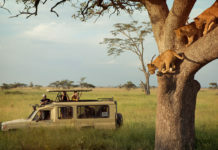 Additional features include an interactive map that provides guests with access to all the hotel’s services and facilities, as well as full details of the dining options, from booking a table at any of the restaurants to viewing the room service menu and ordering dinner to their room. In addition, the app features a timeline indicating the various events and activities available onsite each day. 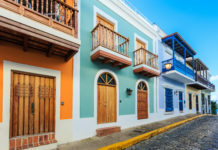 For more information, visit iberostar.com.